On Monday Google rolled out Google Collection a new feature to the Google + Community. Google collection bears a familiar resemblance to Pinterest. Immediately I saw how this new Google feature could be integrated as a support for educators. 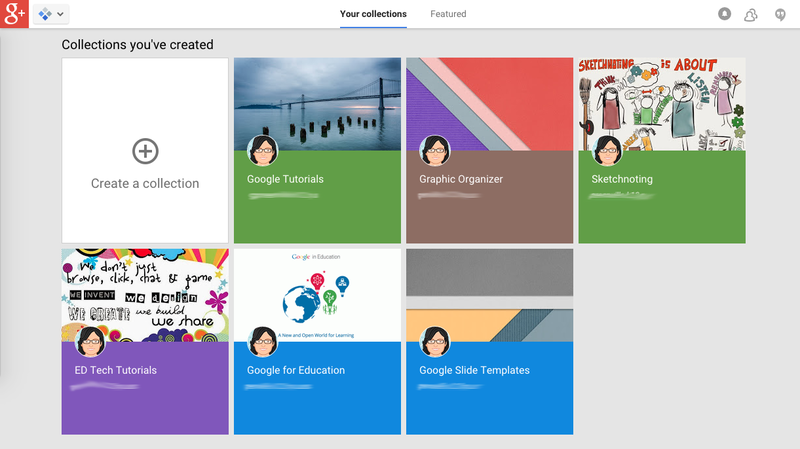 Google Collection can be used to organize educational website links, tutorials, worksheets, videos, posters, templates and etc… by content categories. 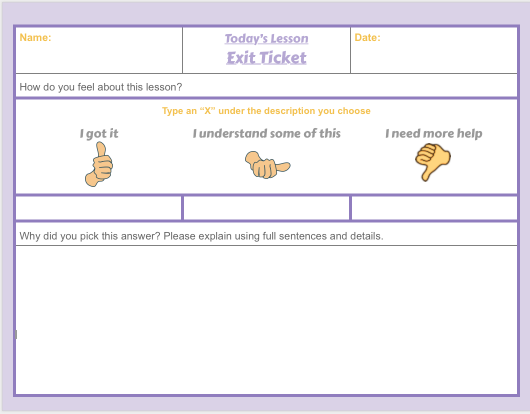 You can color code and add a picture to the categories to help with organizing the content. What I like most about the New Google Feature is if you use a Google for Education account logon the teacher can set their collection to be viewed only by their school domain. Check out Google Plus Collections to learn more!